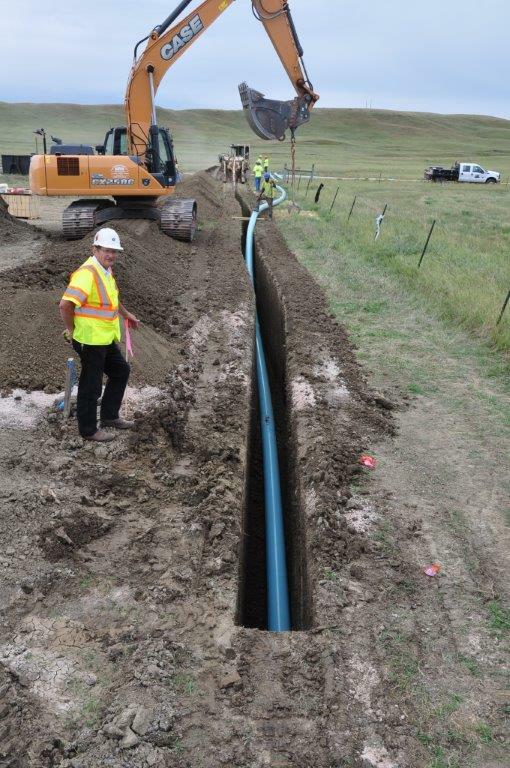 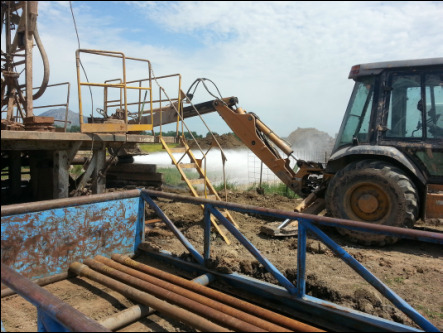 Installation of pipeline for the Bear Butte Valley Water, Inc. project. 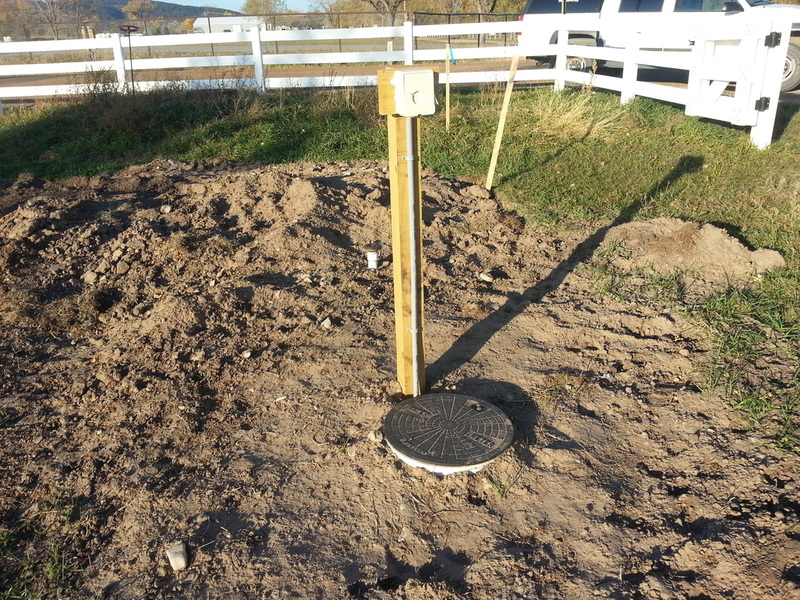 Completed Meter Pit on the Bear Butte Valley Water, Inc. project. 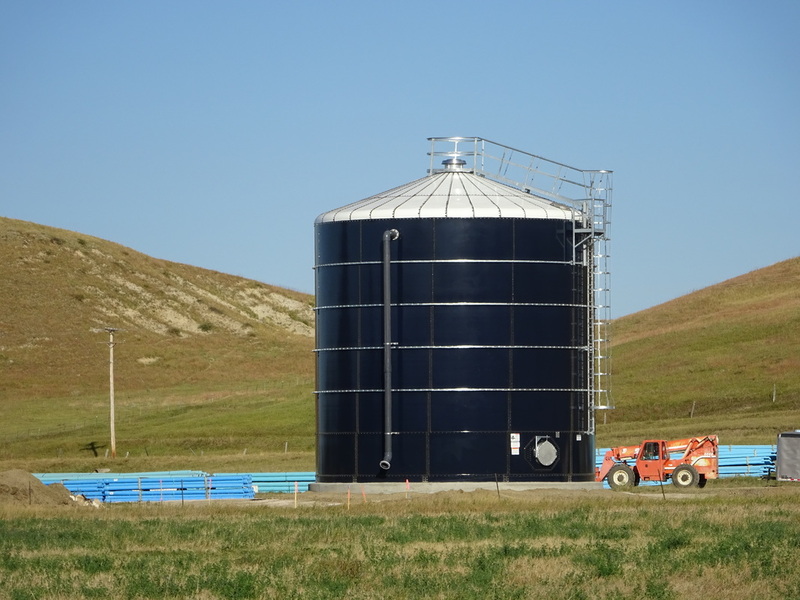 Construction complete on the ground storage reservoir near the Bear Butte Valley, Inc. office. 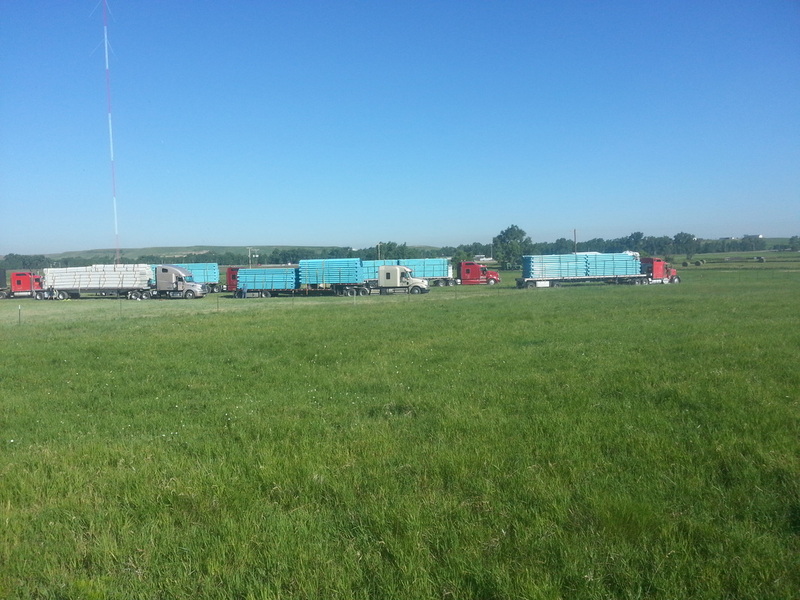 Pipe arriving on site near the Bear Butte Valley, Inc. office. 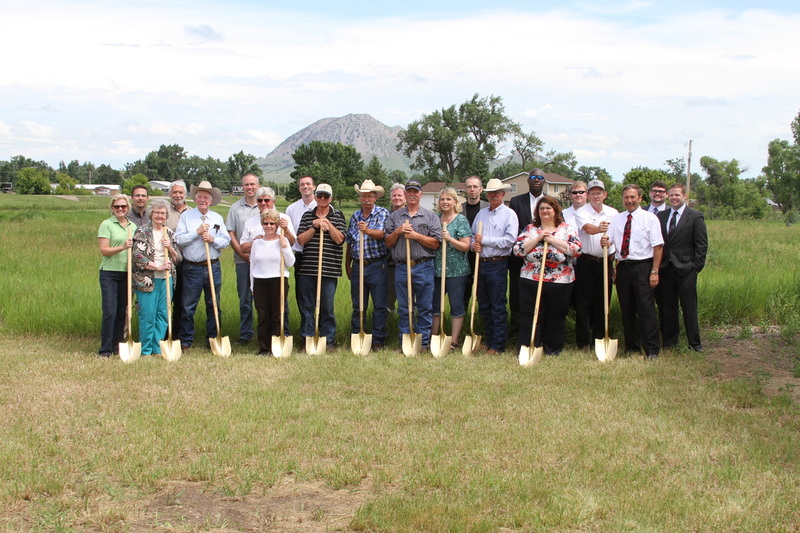 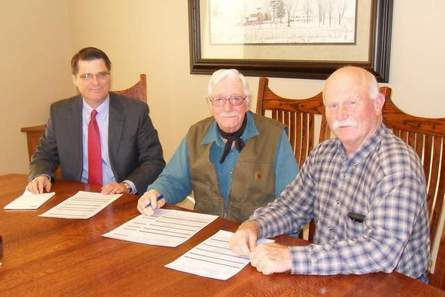 Groundbreaking for the pipeline, ground storage reservoirs, and pumphouse portion of the project. 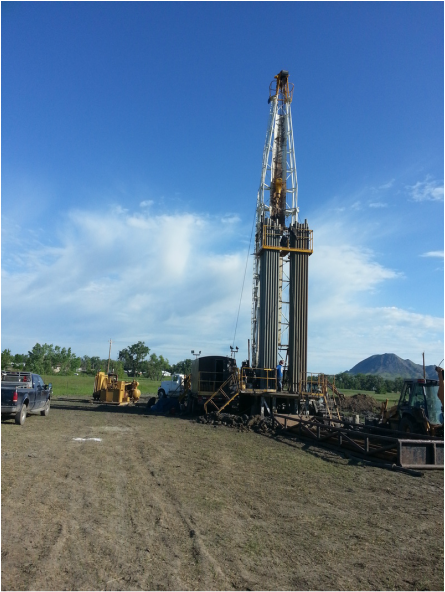 Construction of the new well for Bear Butte Valley Water, Inc.
future well site and water source.